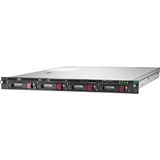 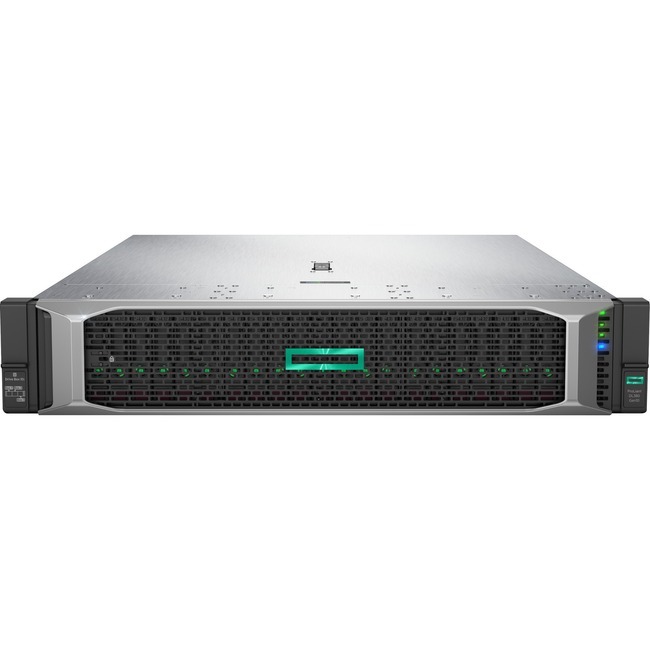 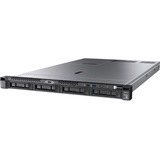 Marketing Information Adaptable for diverse workloads and environments, the secure 2P 2U HPE ProLiant DL380 Gen10 delivers world-class performance with the right balance of expandability and scalability. 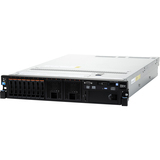 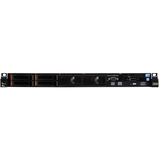 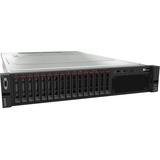 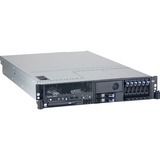 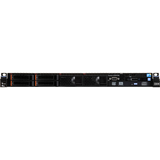 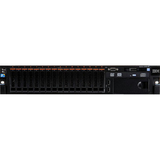 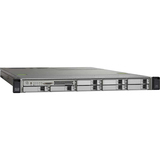 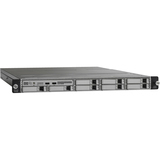 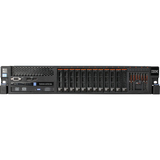 Designed for supreme versatility and resiliency while being backed by a comprehensive warranty make it ideal for multiple environments from Containers to Cloud to Big Data. Standardize on the industry's most trusted compute platform.